The management of the University of Lagos says newly-admitted students of the institution will undergo drug tests before their registration. 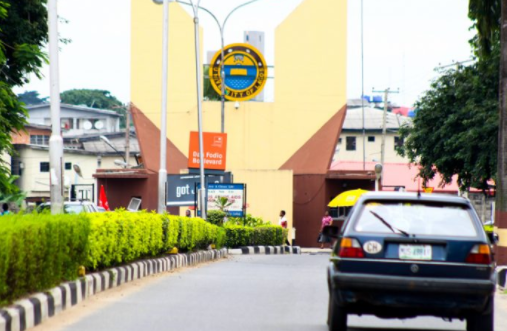 Taiwo Oloyede, UNILAG’s principal assistant registrar, said students who tested positive will have their admissions withdrawn. “This test is compulsory and will be administered on new students before they are allowed to go ahead with registration,” she told NAN on Wednesday. “Admission of any newly-admitted students who test positive to drug use shall be withdrawn. Our students must be seen to be good products not only of the institution but the larger society. According to Oloyede, registration of students newly admitted based on merit will begin on October 22 and end November 9. The official said the institution will admit 6,000 students out of the 30,201 that wrote its post UTME test for the 2018/2019 academic year for its undergraduate programs. She said that commencement of academic activities for the session had been tentatively fixed for November 19.